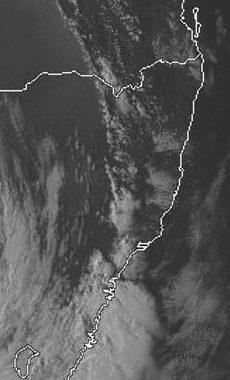 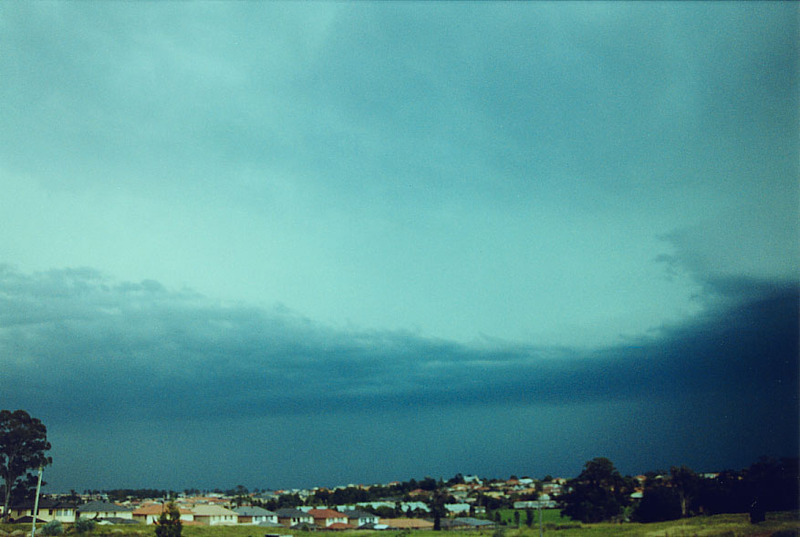 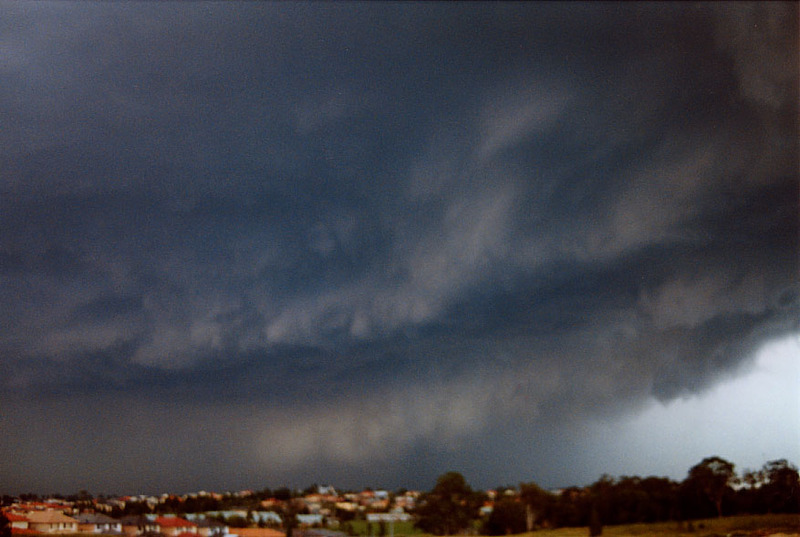 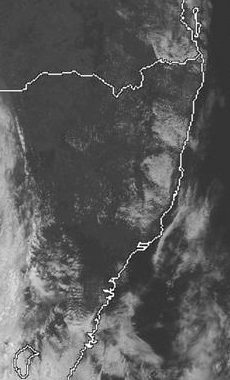 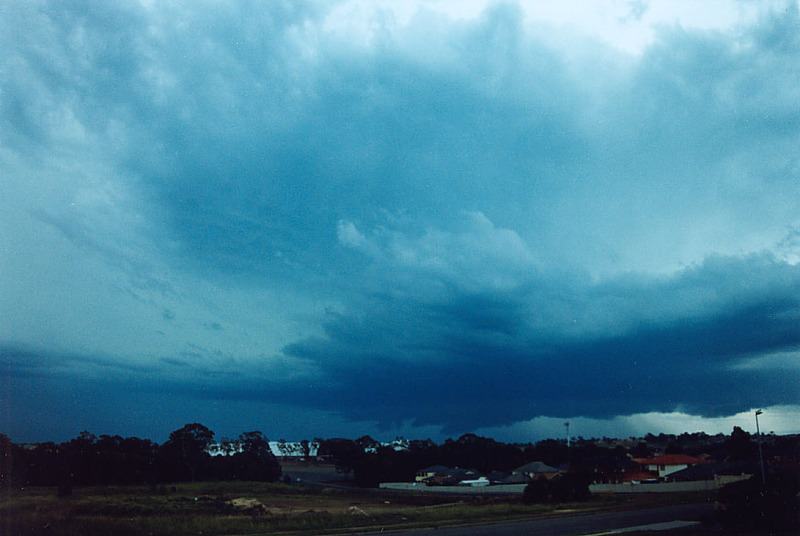 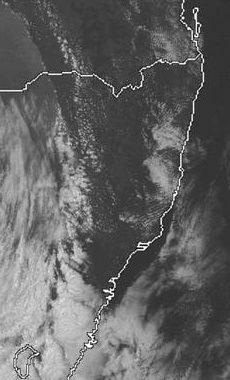 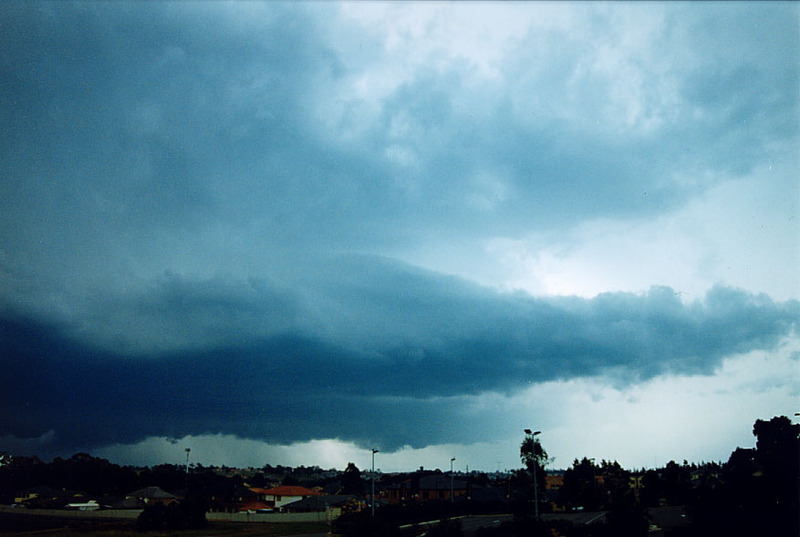 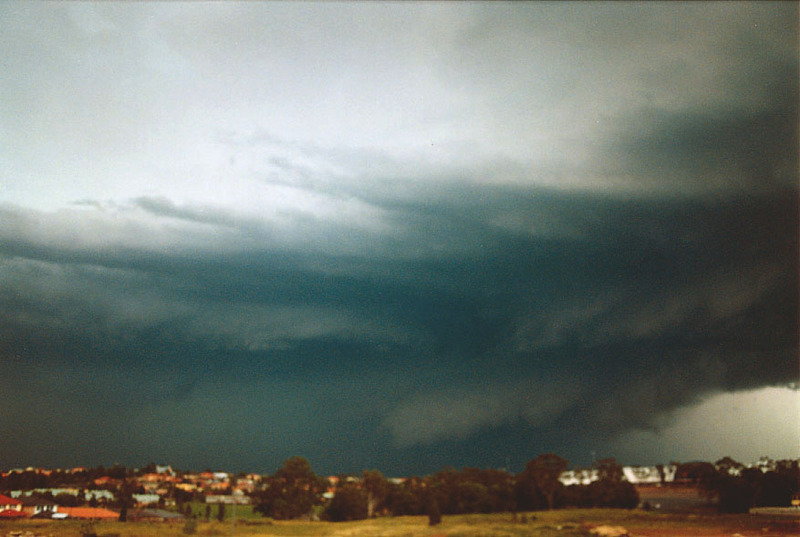 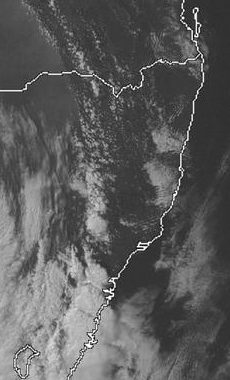 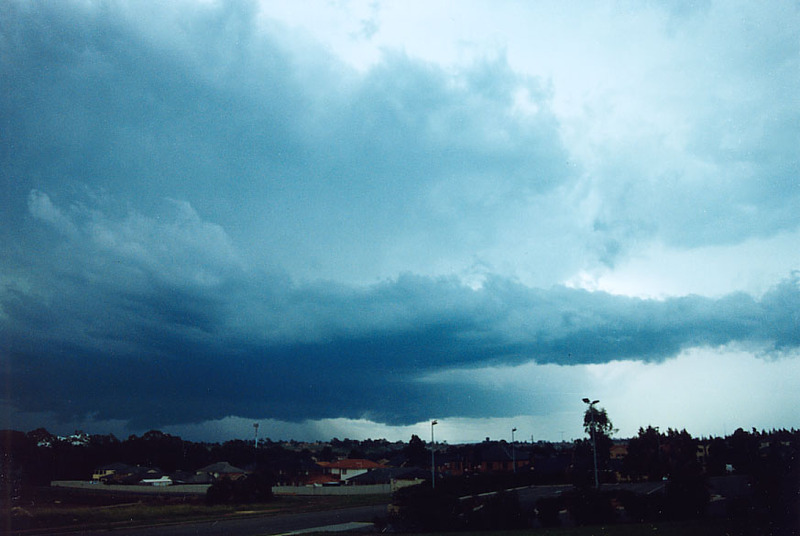 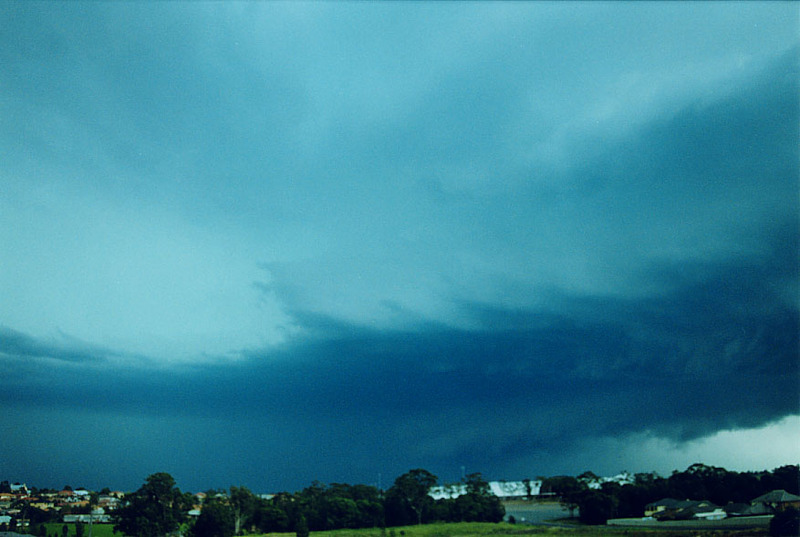 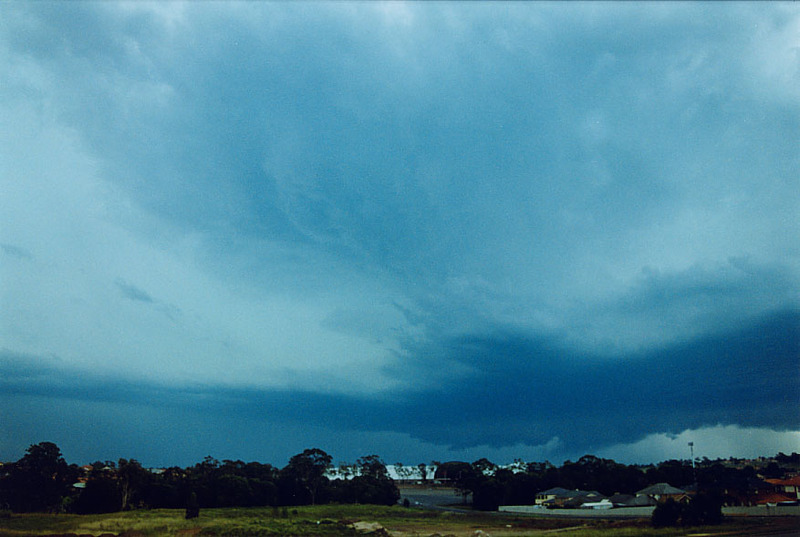 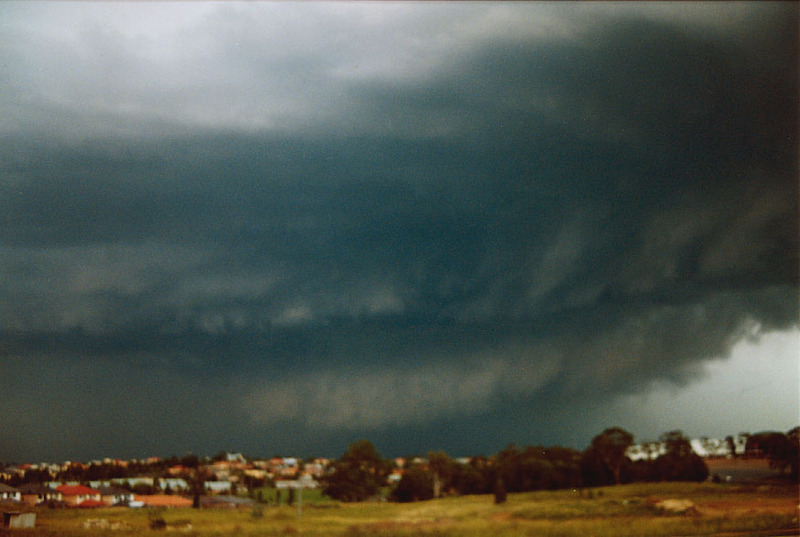 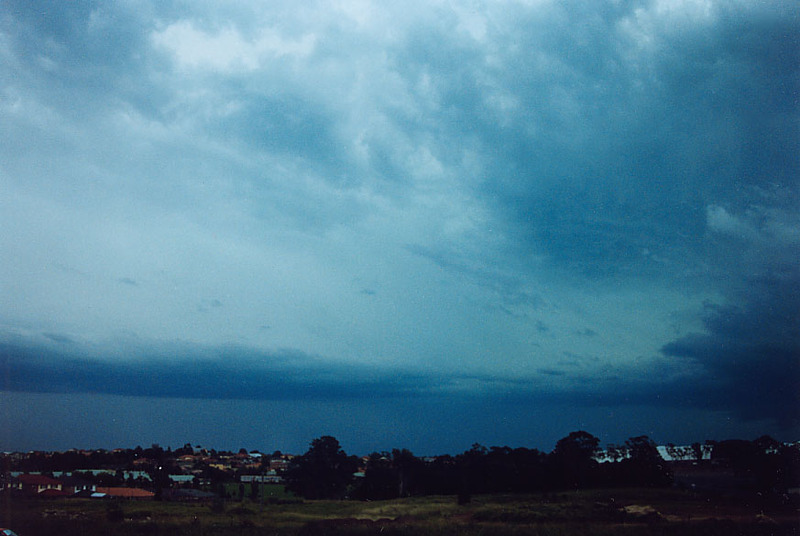 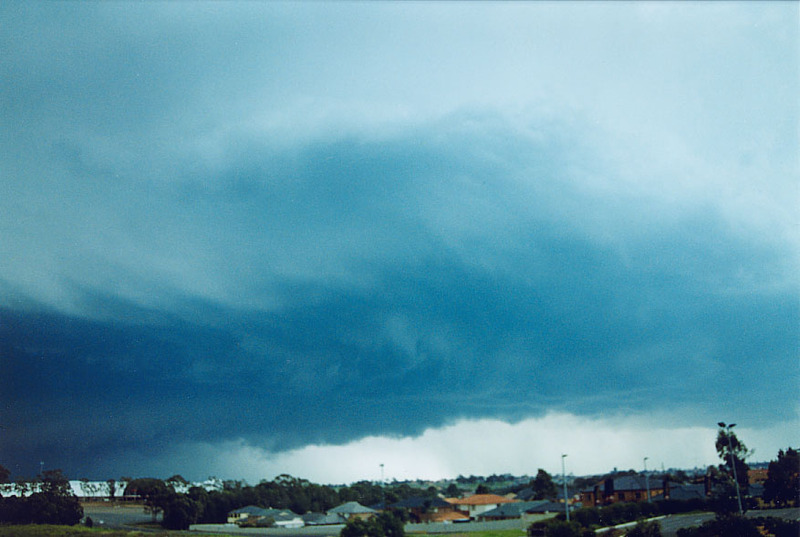 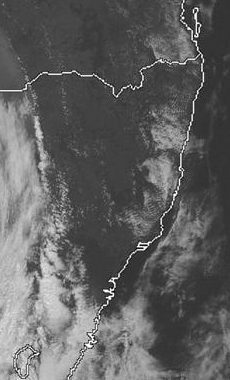 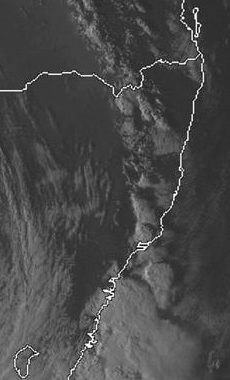 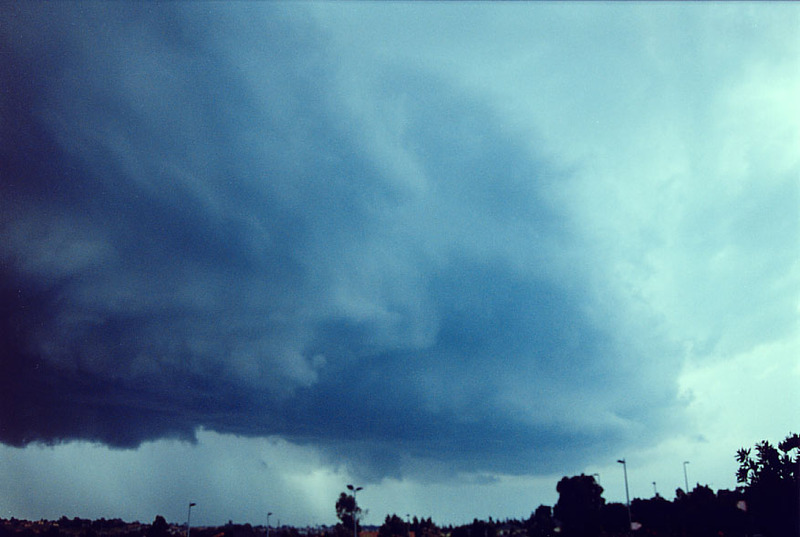 A High Precipitation (HP) supercell developed today and moved through the Sydney suburbs dropping violent winds and very large hailstones let alone the very heavy rainfall. 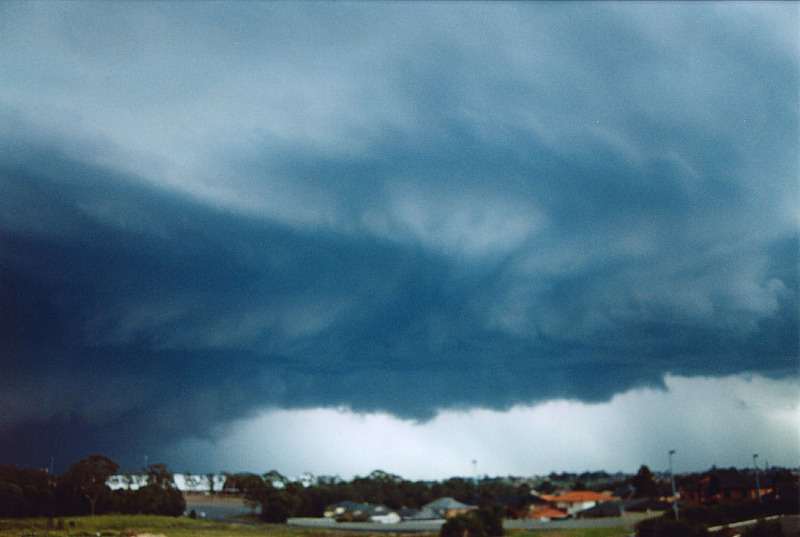 A possible weak tornado is being investigated. 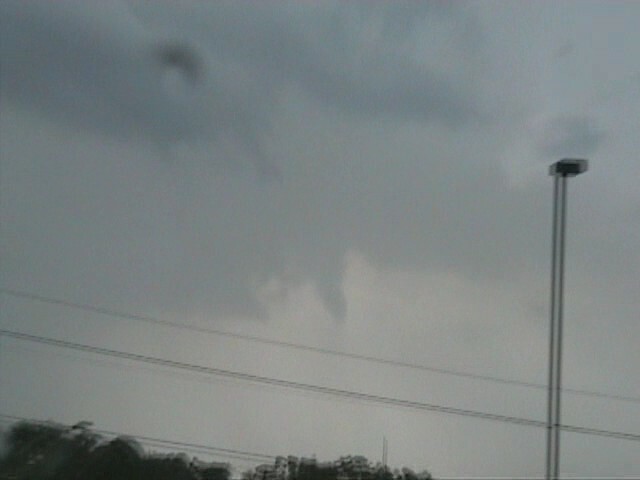 David Croan and Paul Graham were in position next to a rotating base and it seems that at least a brief tornado touched down.